Since 2000, the United States has experienced over $600 Billion in damage from large scale natural disasters such as earthquakes, wildfires, tornadoes, hurricanes, floods and more. This doesn’t include day to day disasters which make up an over $300 Billion per year industry. 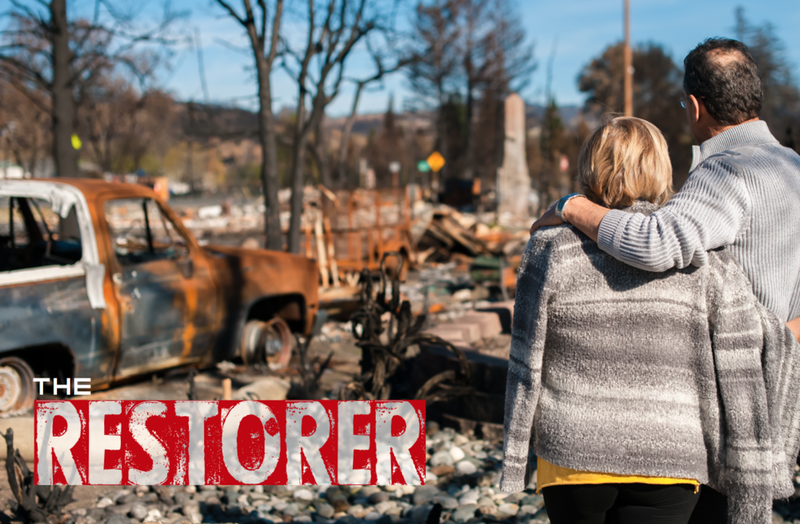 ‘The Restorer’ brings together the first responders and professionals who make it their mission to restore the lives of homes and businesses, and what it takes to get them back to life as usual. Are you a property restoration services professional who would like to be considered for ‘The Restorer’, and the opportunity to restore the homes and businesses of those in need? Please click here to submit your information and a member of our team will reach out to you for additional details.